Samsung has already released its two flagship phones for 2018, the Galaxy S9 and the Galaxy Note9. However, the company is now teasing another device - one that will have "4x fun," according to a press release. The invitation below was published yesterday, with the caption, "Samsung’s newest Galaxy device is bringing more ways to express yourself than ever before. 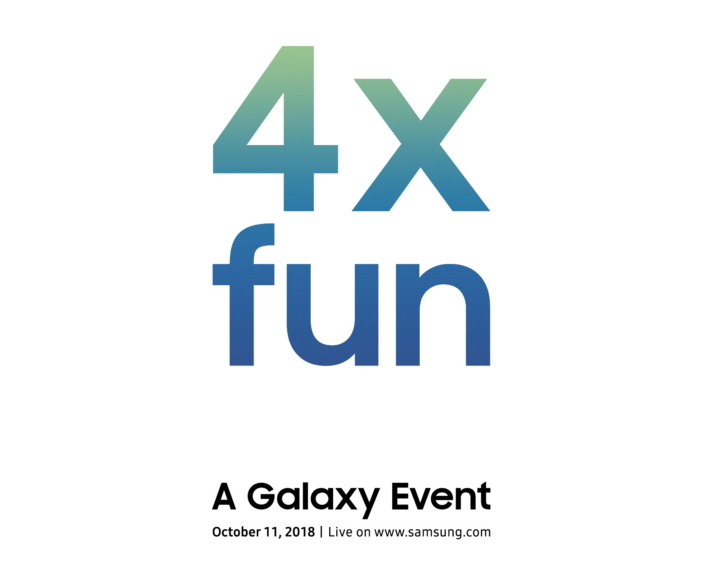 Capture the fun with Samsung as the company celebrates the launch of the new device with A Galaxy Event on October 11, 2018." 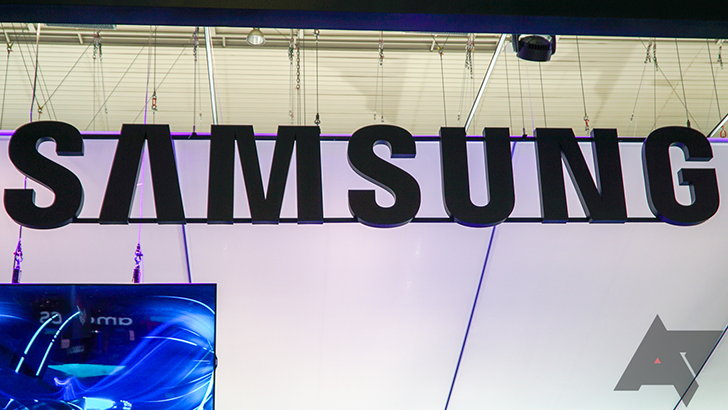 It's not 100% certain what Samsung is teasing, but rumors point to the Galaxy A9 Star Pro, a mid-range device expected to have four rear cameras. The dual-camera Galaxy A9 Star was released in India a few months ago, so the Star Pro will likely be a minor upgrade (with more cameras being the highlight feature).